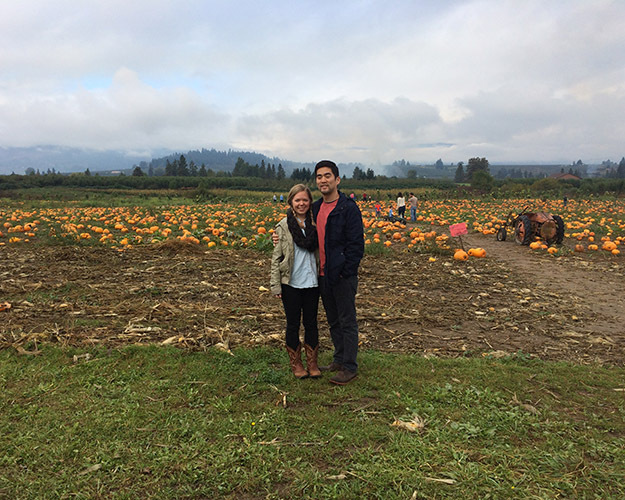 This fall is the best because I got to take Jon to THE pumpkin patch! One of my very favorite places. 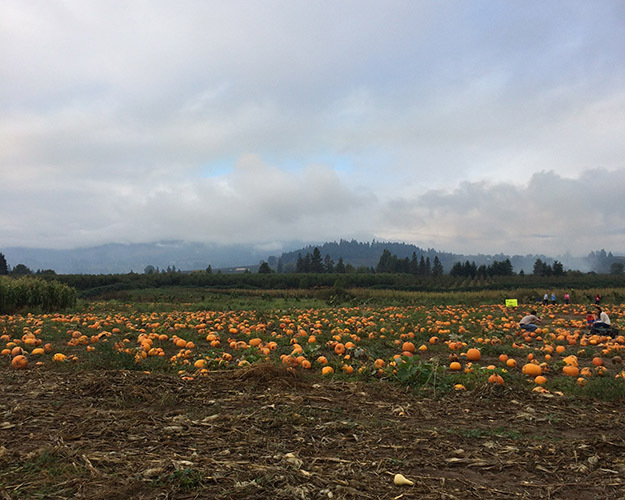 Fall is best celebrated by stomping through a field of dirt and vines in search of the perfect pumpkin. And the smell of apples when you go into the barn is intoxicating. I would consider coming back as a fruit fly as long as I got to live in that barn. 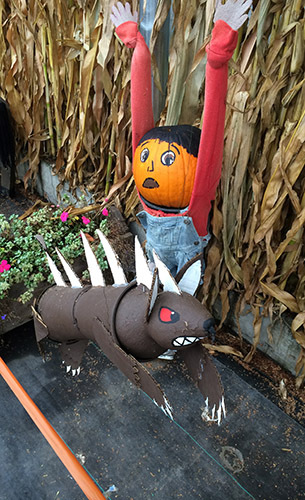 Each year, the patch decorates pumpkins to go with a theme. This would be the coolest job. 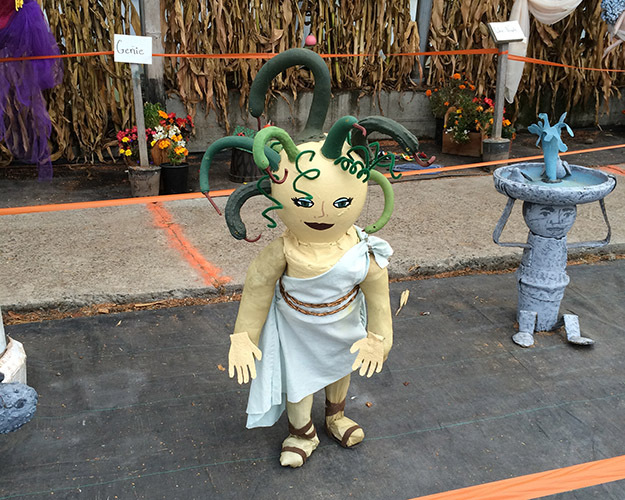 The theme was mythological creatures, and one of my favorites was Medusa, with her “snake” hair. 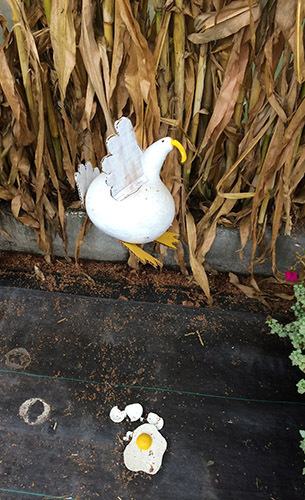 And there was also a chupacabra, with some flying chickens. Almost like my chupacabra. 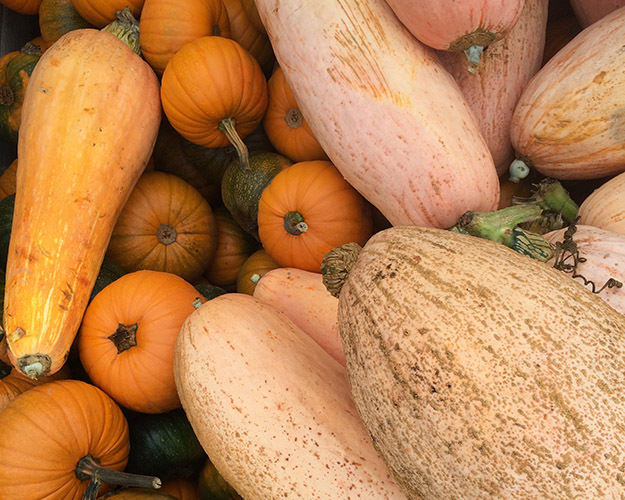 I think pumpkins have found their way into our hearts due because they are all the same thing, but they all look different, which makes me believe they have feelings. 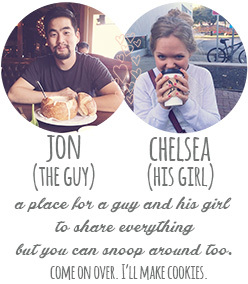 Their own personality. Kind of like this pumpkin that I love and adore. We picked out a couple pumpkins for my ma’s house, but we weren’t sure if a pumpkin would make it through airport security. 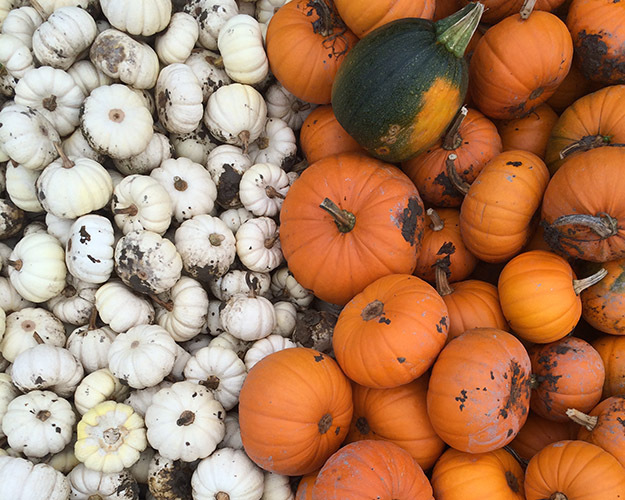 So we’ll have to find a sincere pumpkin patch in Austin to visit. 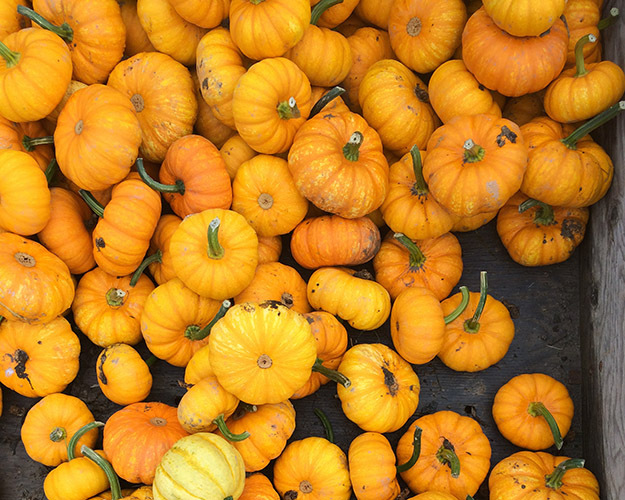 More pumpkins. Oh darn. 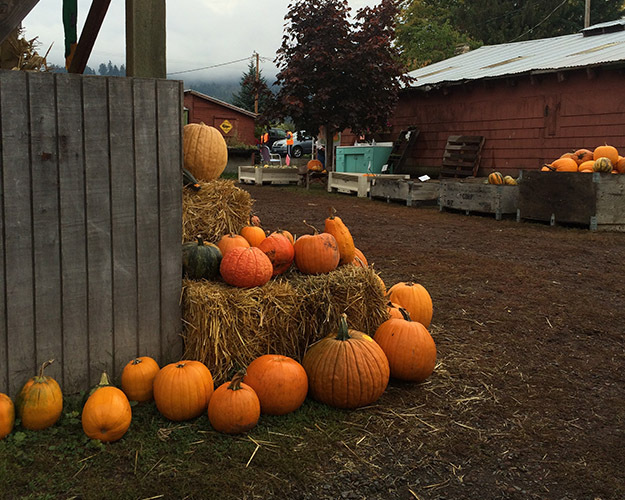 This entry was posted in Life and tagged autumn, columbia river gorge, fall, hood river, pumpkin, pumpkin patch, rasmussen, rasmussen farm on October 22, 2014 by Chelsea.